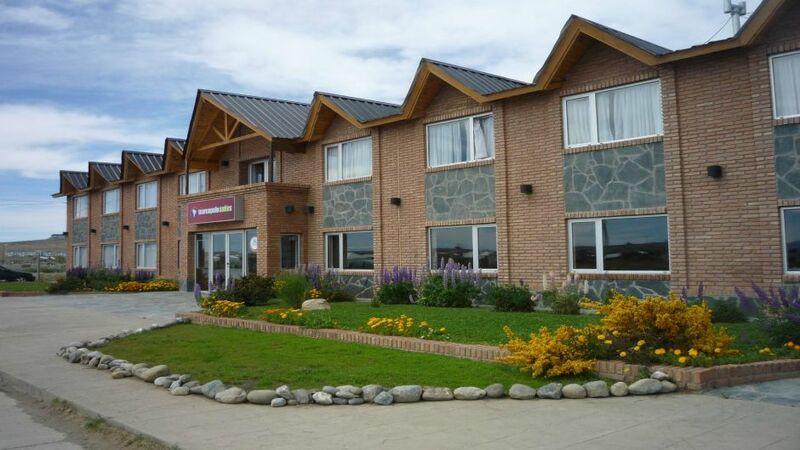 3 ESTRELLAS "At Hotel Marcopolo Suites Calafate offer complete to enjoy your stay in an atmosphere of absolute comfort service. 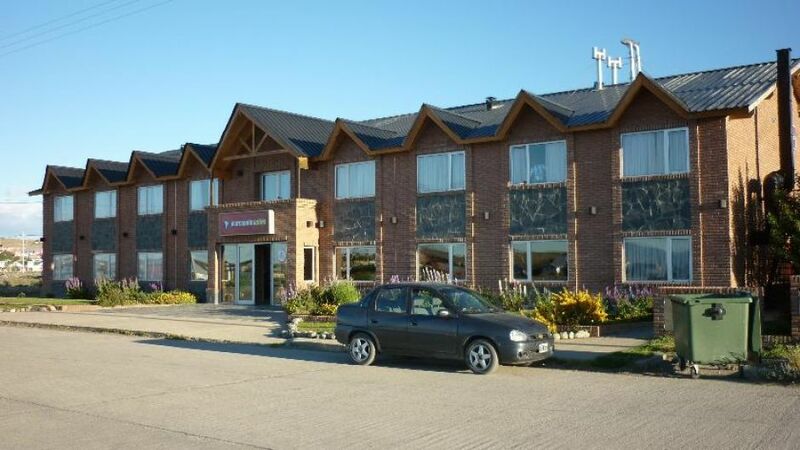 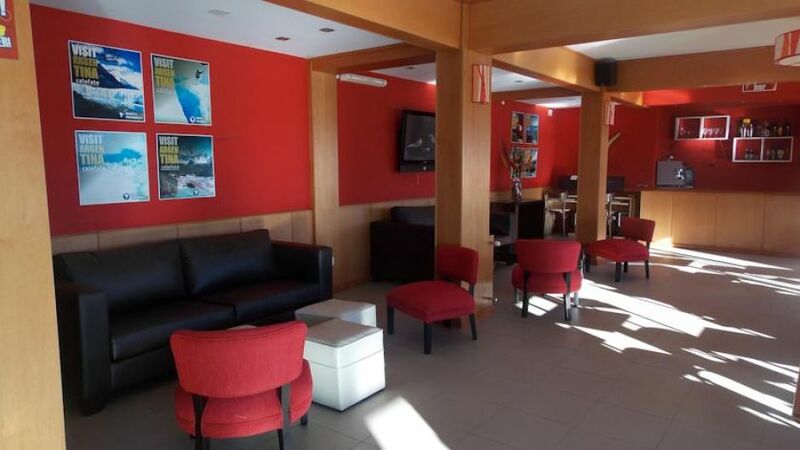 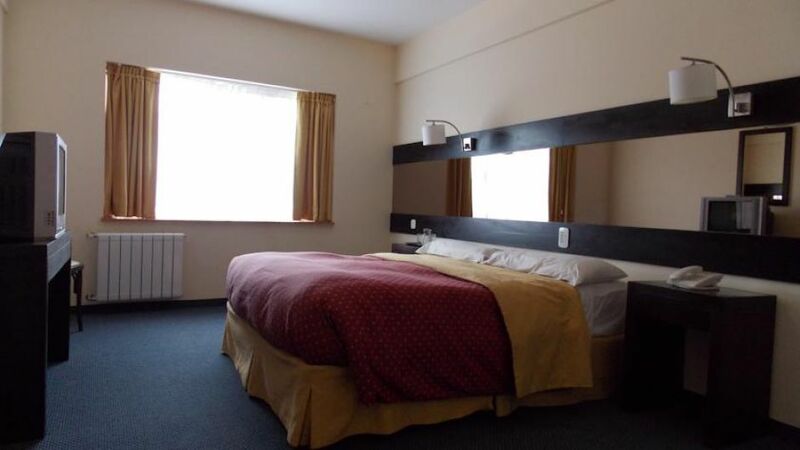 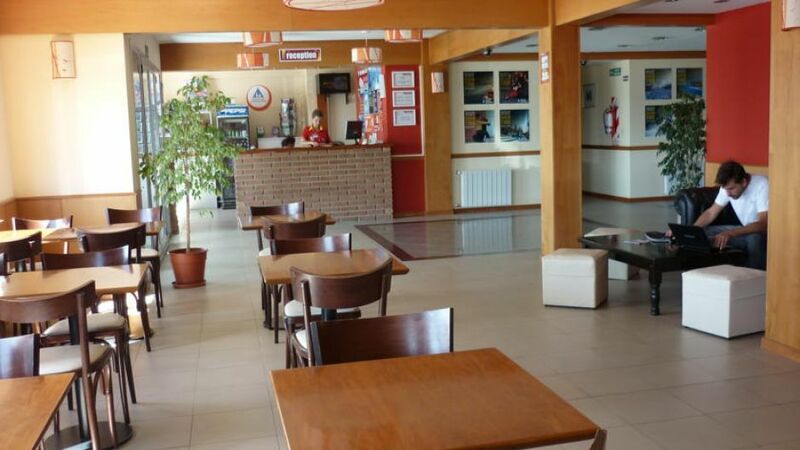 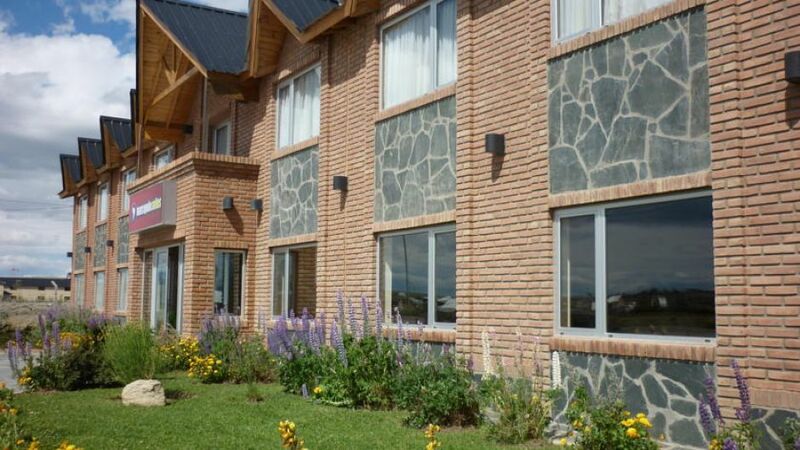 We offer fully equipped and with sp..."
The Marcopolo Suites Calafate is 1 km from the shores of Lake Argentino and rooms with modern furniture and free Wi -Fi. 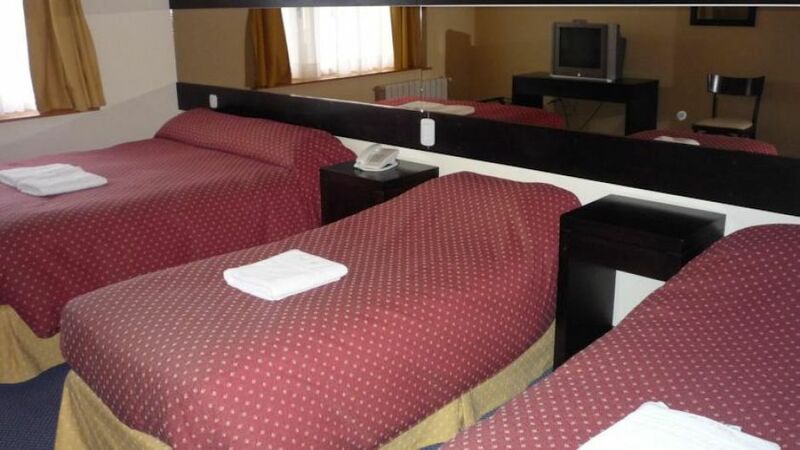 The hotel rooms have views of the mountain or lake views and are fully equipped with modern amenities including cable TV and private bathroom with bathtub. 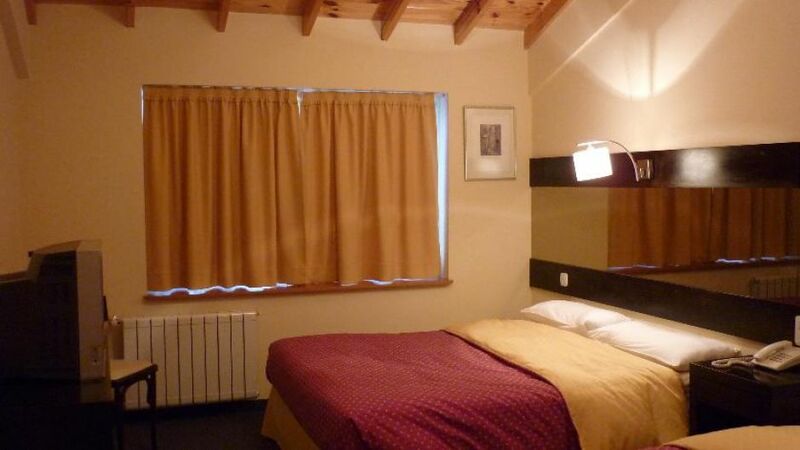 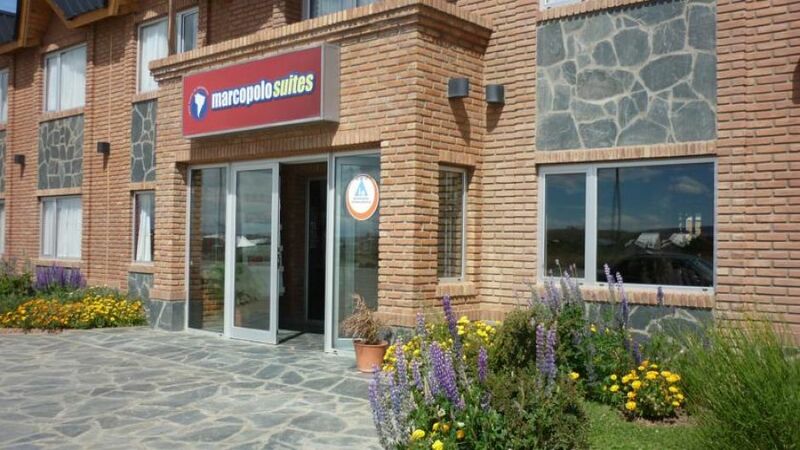 The Marcopolo Suites is ideally located just 20 miles from El Calafate.